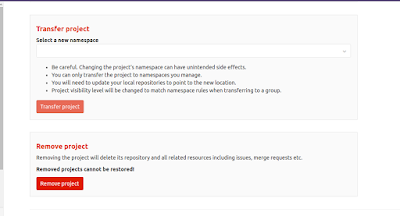 Kalian Cari Advanced settings lalu kalian Expand. 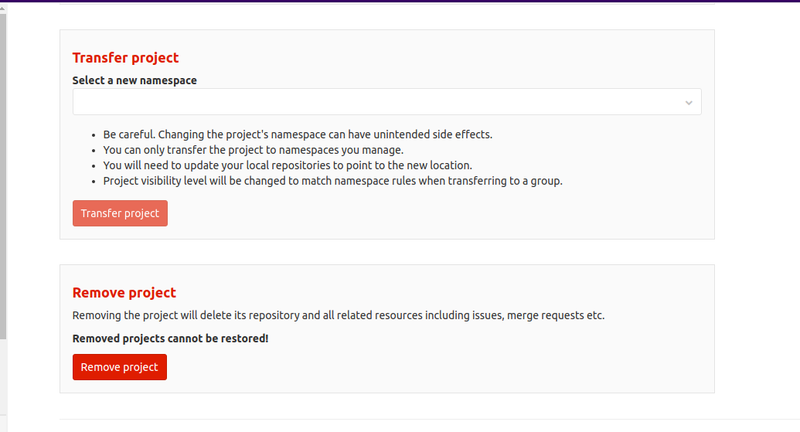 Thanks for reading Hapus Project Atau Repository di Gitlab . Please share...! 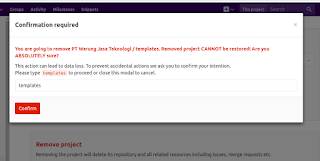 0 Comment for "Hapus Project Atau Repository di Gitlab"